We are widely acclaimed for making available soft and flexible Sheep Nappa Leather. Our Sheep Nappa Leather is fluffy and widely used in garment industry to make exquisite garments, which have special tanning from South India. 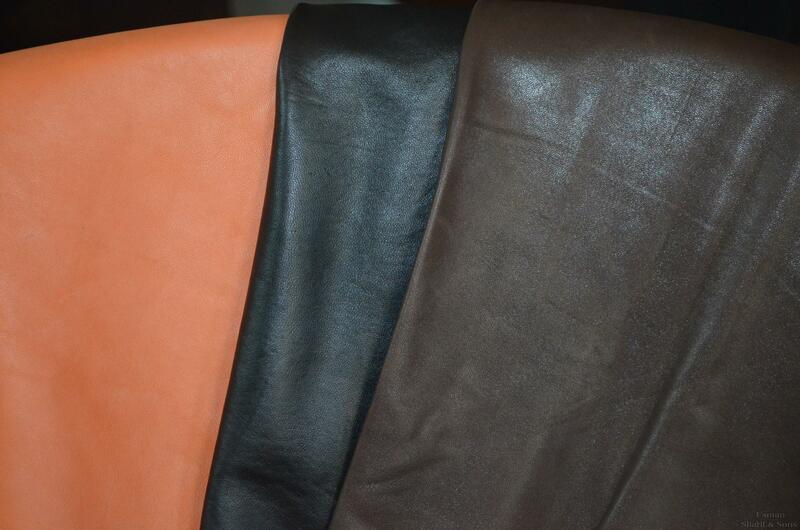 Clients can avail paid samples of Sheep Nappa Leather from us.